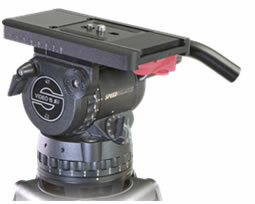 The key to Sachtler’s successful fluid heads is their step switching. 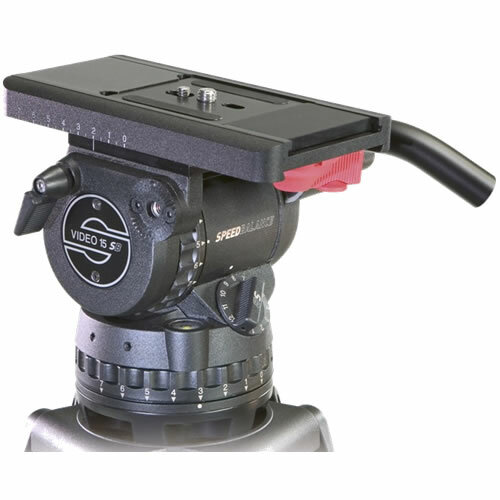 Now our innovative SPEEDBALANCE technology enables even faster and finer counterbalance of your camera system. 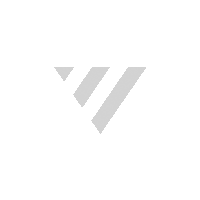 By reducing the minimum payload, the heads’ overall payload range is increased. It takes just three quick movements and the Speed Lock® CF is ready for action – and users don't even have to bend over! 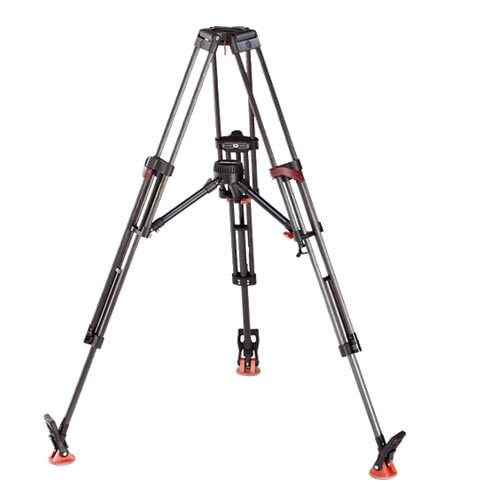 The patented clamping system lets you adjust the tripod smoothly and safely, even with a camera mounted. The Speed Lock® CF’s carbon fiber construction ensures minimal load-free weight, and increases stability and twist resistance. 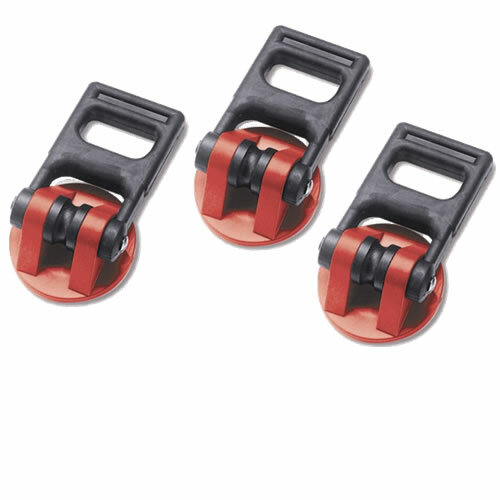 On top of that, the clamping connection forms a third tube to further increase stability. 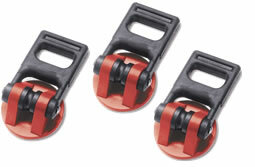 The ergonomically shaped, high-tech clamps have a rounded design which ensures that cables slide off without catching. In addition, you can tell at a glance whether the legs are clamped into position. 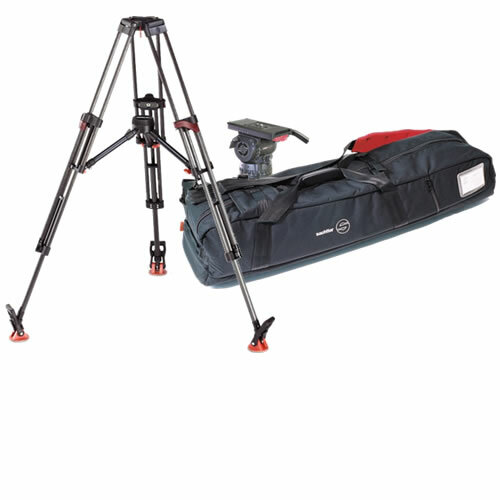 The Speed Lock® CF weighs less than 3 kg / 6.6 lb, only a couple of hundred grams more than the ENG 2 CF, highly favored by camera crews all over the world. 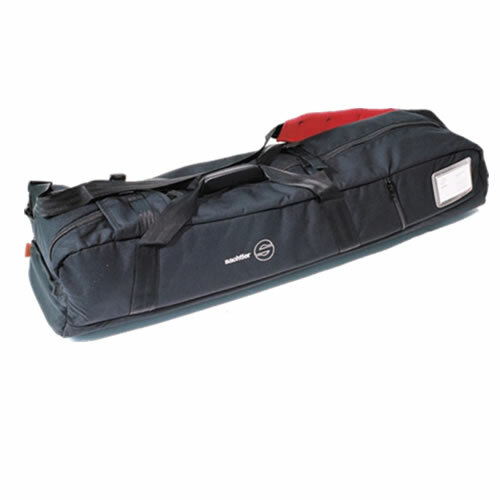 And if you need strength, the HD model has an amazing clamping force of 95 kg / 209 lb. 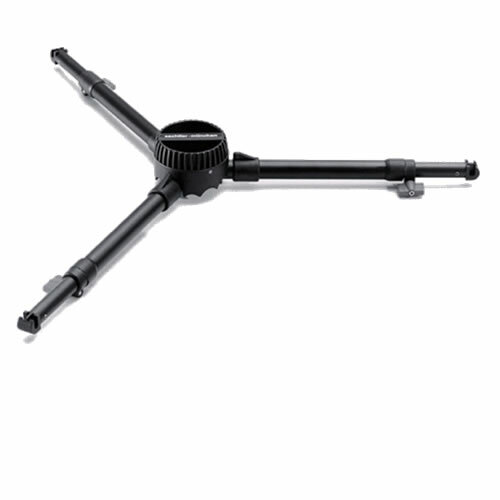 These tripods are, of course, compatible with all existing 100 mm accessories. 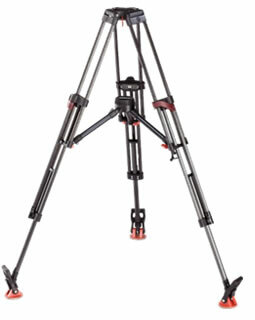 Recommended for tripods with 100 and 150 mm ball (except DA 100/150 K and Cine). 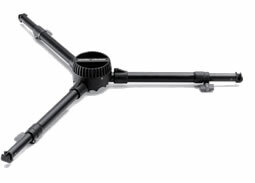 Recommended for tripods with mid-level spreader 100/150 and SOOM TriPod.